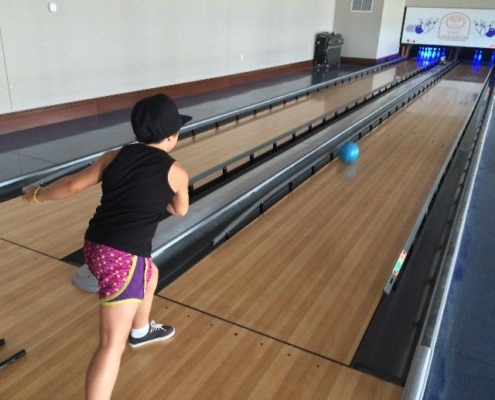 Camp Courageous – Schemm Bowling Inc.
Camp Courageous is a year-round respite care and recreational facility for individuals of all ages with disabilities. The camp is not-for-profit organization. The camp has grown from a facility that began with slightly more than 200 campers the first year, 42 years ago, to a 200 acre site serving about 7,000 people a year now.